The number one enemy of women? Visceral fat, the fat that accumulates on the stomach and that is very difficult to get rid of. Do you have some belly and you do not know how to get rid of it? 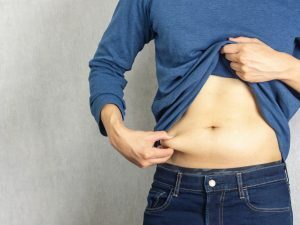 It is possible to resort to a series of expedients to say goodbye to visceral fat, that is the fat that accumulates in the abdominal area: here are the tips to follow to have a flat stomach. The number one enemy of women? Visceral fat, the fat that accumulates on the stomach and that is very difficult to get rid of. 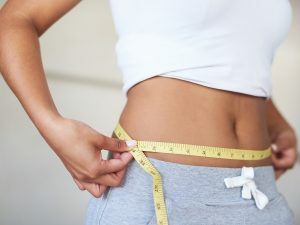 Not only does it make you feel inadequate every time you wear a slightly tighter garment, but it can also cause health problems, as it expands into your abdomen. 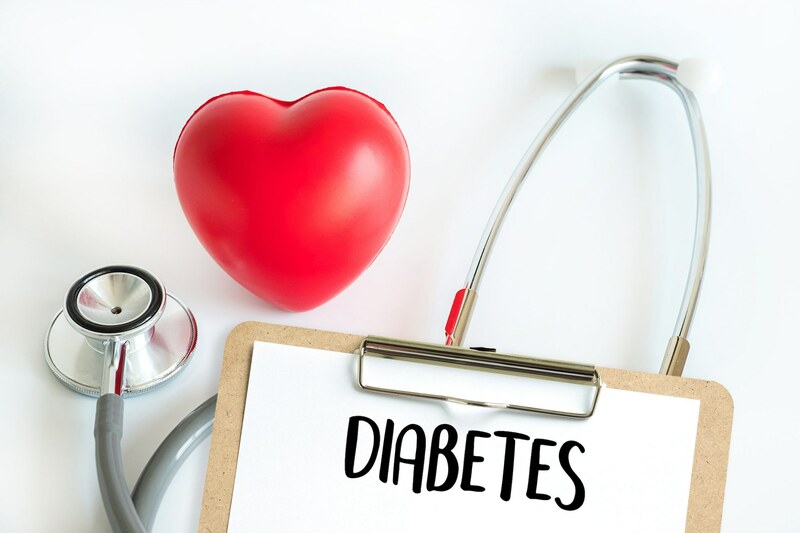 This type of fat is also metabolically active and produces stress hormones and inflammatory substances that affect the production of insulin, causing in the worst cases problems of diabetes, high blood pressure, cholesterol. 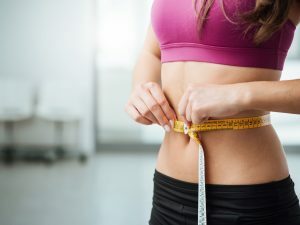 It is possible, however, to get rid of it by following specific precautions: here are some tips to say goodbye to the abdominal fat. 1. To get rid of visceral fat focus on high intensity workouts – Visceral fat can be eliminated through high-intensity aerobic exercise, which is every type of workout that increases heart rate. Whether running, cycling, swimming or crossfit, it does not matter, it is an effective remedy for losing weight in the abdominal part. 2. 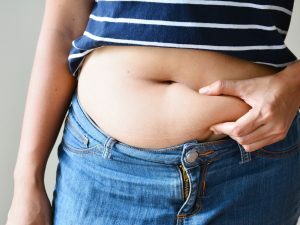 To get rid of visceral fat take a walk every day – Physical activity should not be practiced only when you go to the gym but also on the remaining days of the week, especially when you want to eliminate visceral fat. The best remedy is therefore to take a daily walk of 45-60 minutes to activate the metabolism and release stress. 3. To get rid of visceral fat take lots of proteins – In a weight loss diet you need to take many proteins, which can repair the muscles from the small traumas caused by training. Not only they are digested more slowly than carbohydrates but they also prevent hunger, control the sense of satiety and minimize muscle loss, provided that physical activity is practiced. 4. To get rid of visceral fat train with weights – When it comes to training, you can also focus on lifting weights, a useful activity to increase metabolism and build muscle. It is a resistance workout that allows you to burn calories even after you have finished your workout. What's more, this practice is very good for sculpting the body when you lose weight. 5. 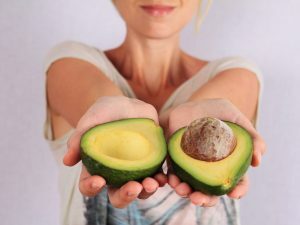 To get rid of visceral fat prefere polyunsaturated fats – It is well known that there are "good" and "bad" fats and those that want to get rid of visceral fat should focus on polyunsaturated fats to follow a healthy and slimming diet. Of course, they must be consumed with some moderation, but sometimes you can surrender to your gluttony. 6. To get rid of visceral fat relieve stress – Stress causes problems in every part of the body, from joint pain to headaches, to excess visceral fat. The reason? In stressful periods the body produces more amounts of cortisol which does nothing but increase appetite. It is therefore necessary to also relieve stress to get rid of the accumulated fat in the abdominal area. 7. 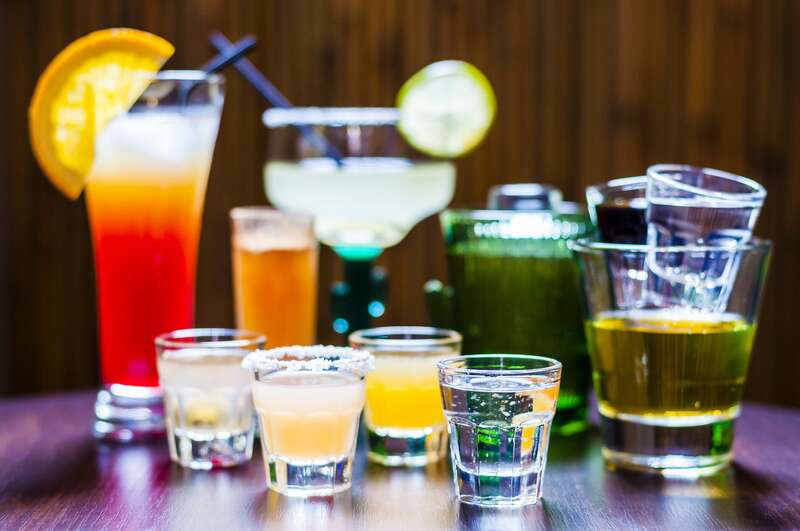 To get rid of visceral fat decrease alcohol intake – Alcohol is the number one enemy of all those who are following a diet. Not only are the spirits rich in sugar but they also lower the inhibitions, which makes it harder to resist a slice of pizza late at night. 8. 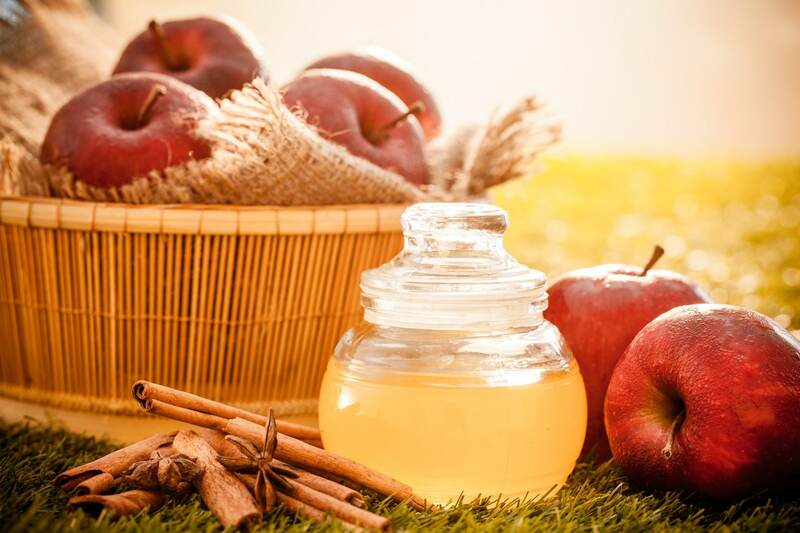 To get rid of visceral fat drink apple cider vinegar – Apple cider vinegar is super effective when you are following a healthy diet and you are practicing physical activity at the same time. This product allows in fact to manage the sudden attacks of hunger, encouraging weight loss. How can you take it? You can dilute it in one or two tablespoons of water, since, being high acidity, it could burn the throat and damage the teeth. 9. 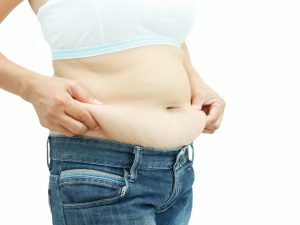 To get rid of visceral fat take a lot of fibers – The fibers are a panacea for people who want to get rid of visceral fat, as they help to slow down the digestion and require more chewing, thus increasing the sense of satiety. Adult women in particular should consume 25 to 28 grams of fibers each day.